Thanks to a 23 000 m2 fully-owned European warehousing capacity, AMPERE Alloys gets rolling stocks of more than 500 product references. We are able to deliver in short time all of our products regardless of analyses, size or packing. 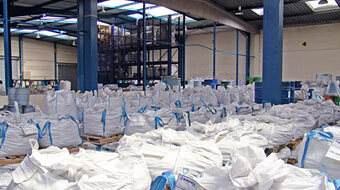 Whether it be sample or full truckload, we can deliver quantities adapted to your needs. 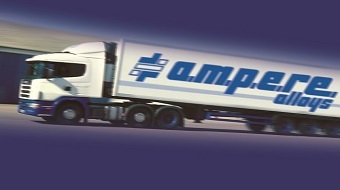 With 12 warehouses across Europe, AMPERE alloys can deliver materials quickly. Our extensive transport company network allows us to deliver all our products with the shortest delivery times. Our logistic team who is specialized in raw materials ensures that all our products are on stock for quick deliveries. Our sales department made up of experienced salespeople on the metal market is here to help you optimize your purchases. 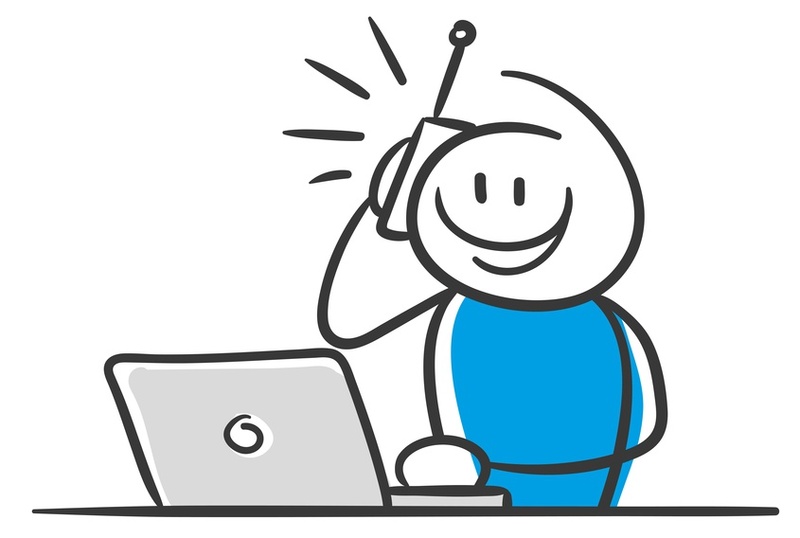 We aim at developing long-term relationships with our customers based on mutual trust.